Latitudes offers luxury 1, 2 & 3 bedroom apartments on the south side of Indianapolis near Greenwood, IN in a unique, resort-style setting. The community is located in Franklin Township east of I-65 on County Line Road on the edge of Johnson County. Latitudes is wonderful for downtown Indy commuters, just 15 minutes away with easy and convenient access to I-65 just seconds from the property. Entertainment, fine dining and fantastic eateries are only minutes from the community including the Greenwood Park Mall just 3.9 miles away. The University of Indianapolis and IUPUI are simple commutes via I-65 North, as well as popular areas south of Indy for those working in Columbus & Franklin Indiana. Latitudes is designed with custom architectural elements for enhanced privacy unlike any other area community. Unique community characteristics include dual access to patios via the living room and master ensuite, custom dressing vanities and airy, open sunrooms. Latitudes is recognized for their expansive lake views including four waterscapes within the community as well as the natural beauty of four acres dedicated solely to natural wooded preservation on premise. This preservation serves as a habitat for birds and wildlife and also offers open green space for residents seeking a meditative atmosphere, a unique facet to apartment living. Latitudes is a great place to connect and get involved - from our amenities to our events, we’re just waiting for you to join in! 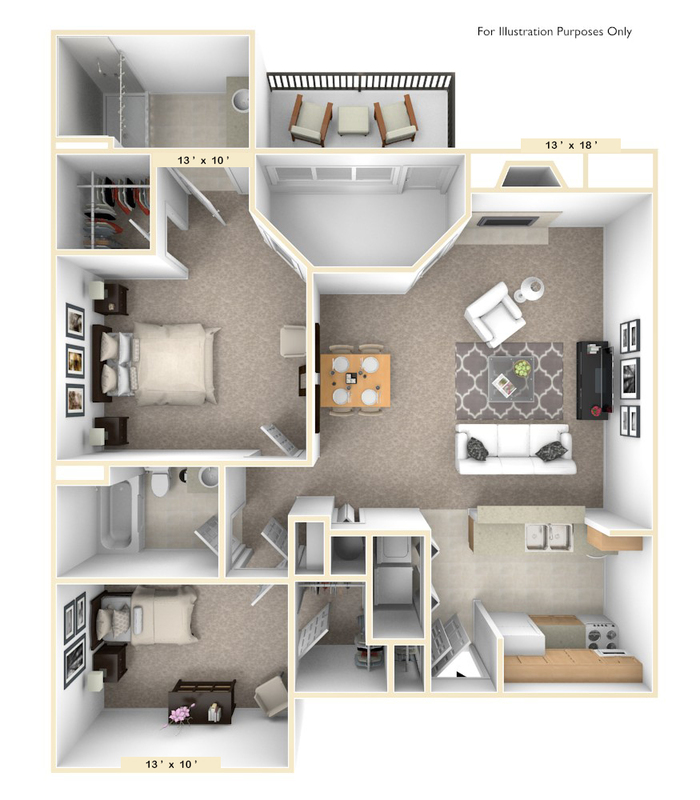 Stop by and tour the award winning floor plans that makes Latitudes Apartments the unique luxury choice on Indy's South Side today! Hot Special! 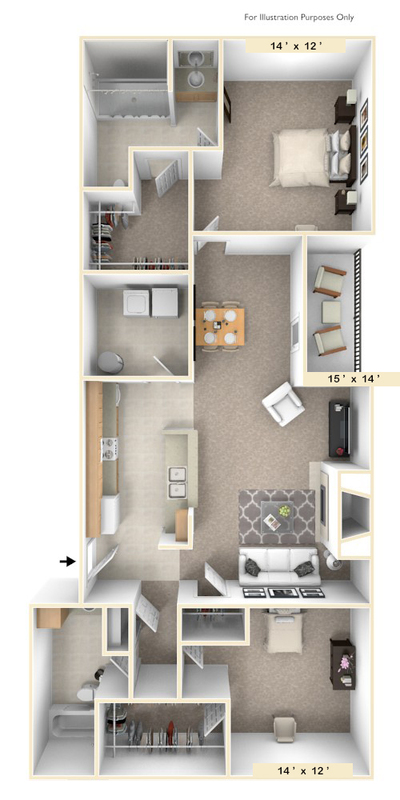 Save $70 monthly on the Sundial or Navigator 1 BR 1 BA layouts! Great Special! 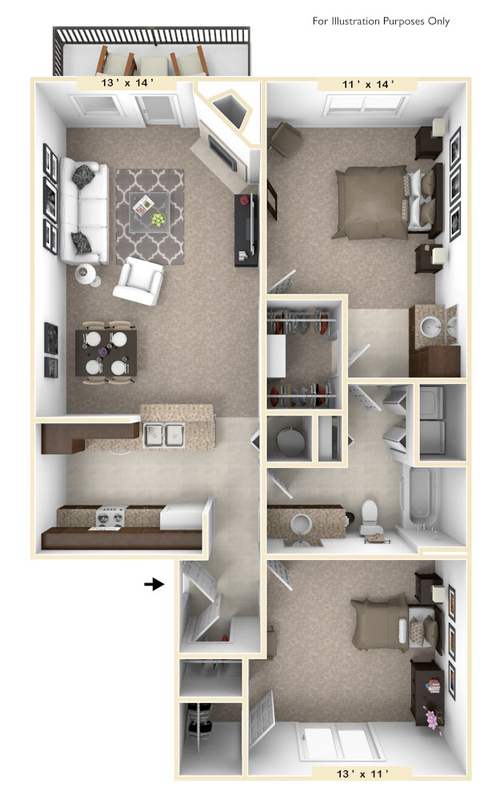 Save $1000 on your first month's rent when you move-in to the 3 BR 2 BA Constellation or Voyager floor plans! Limited Time Offer! 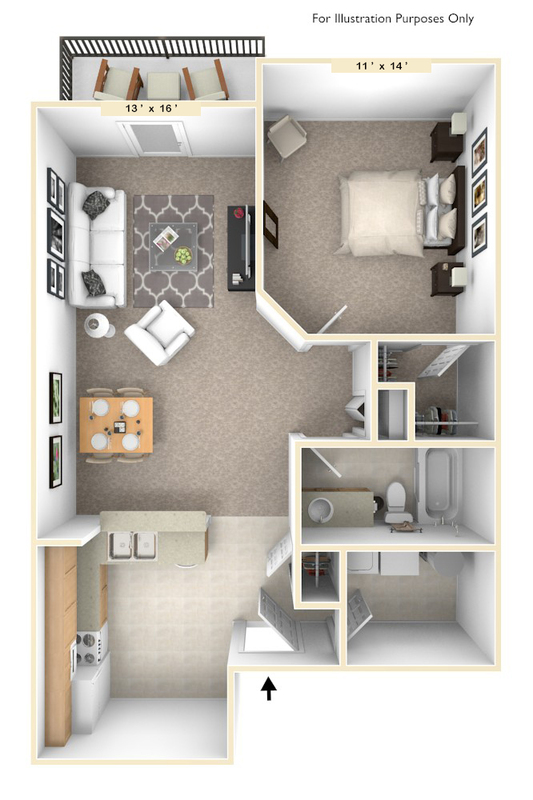 Move-In to the 2 BR 1 BA Capricorn or 2 BR 2 BA Northstar and save $500 off your first month's rent! Hurry - Specials Are Only for a Limited Time! 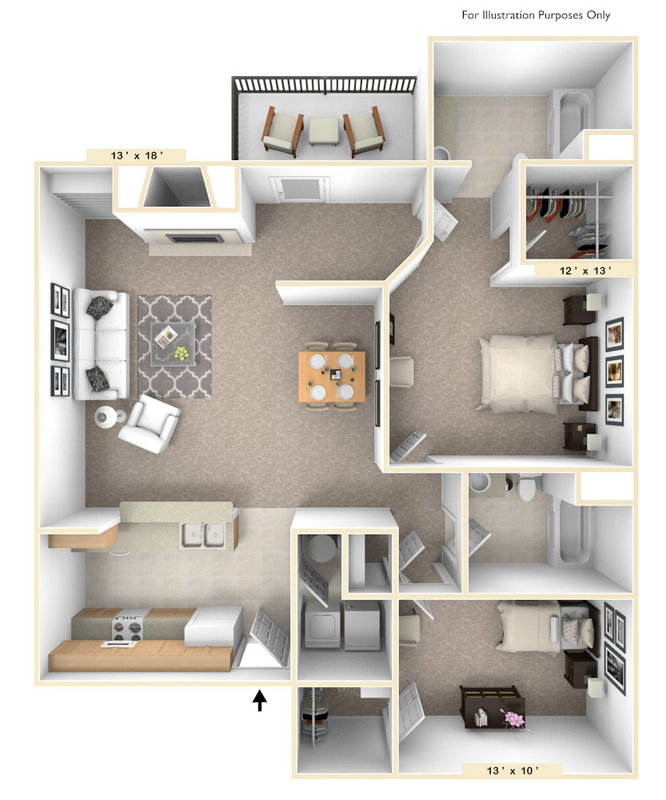 For up-to-the-minute apartment availability, please call (317)-865-7368 or contact us online at latitudes@edwardrose.com! Each applicant is required to complete a lease application and pay a Non-Refundable Application Fee of $40. 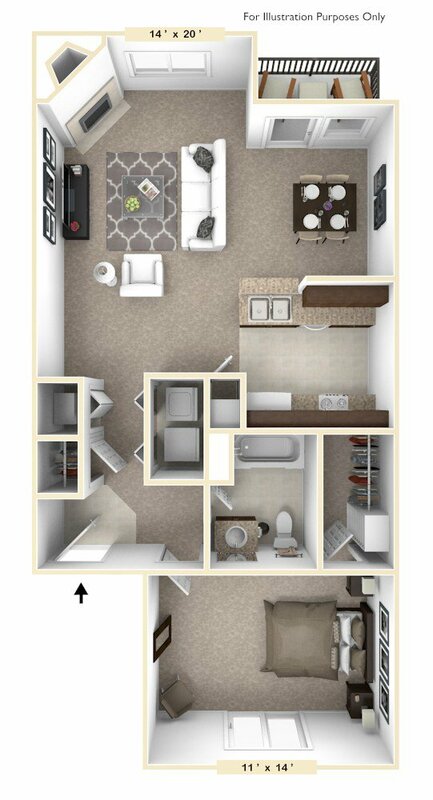 A fully refundable security deposit of $150, or up to 1 months rent (depending upon credit score), is collected at time of move in. There is also a $150 Non-refundable redecorating fee. Pets are not allowed at a community without prior written consent of the owner. 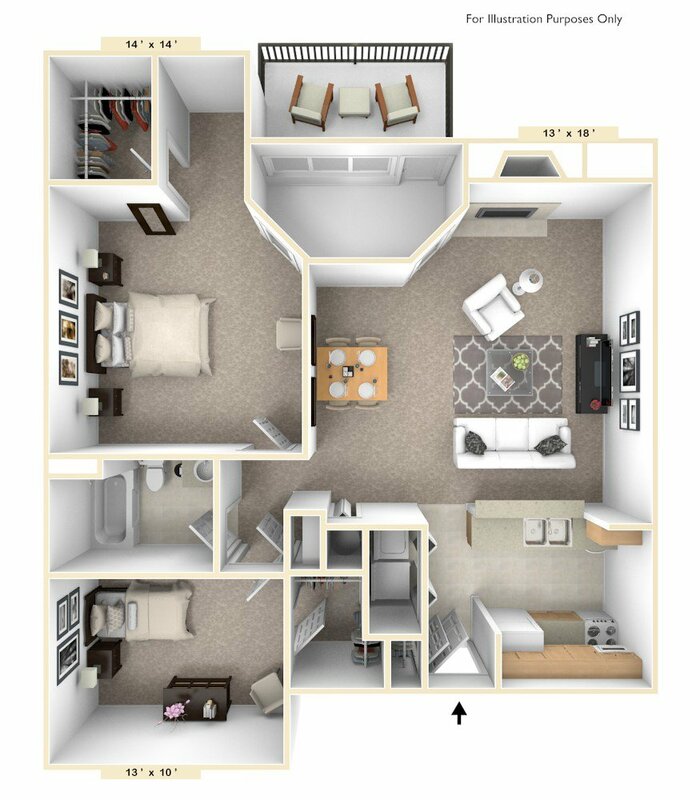 Our residents are welcome to have up to two (2) pets per apartment. Combinations of dogs and cats are permitted. The weight of any individual dog or cat will not exceed seventy-five (75) pounds. The combined weight of any two (2) animals will not exceed eighty (80) pounds.